As summer hours inside the house stretch on, beat the boredom with these easy backyard STEM projects! Head outside to make exploding chalk art, homemade slime, and popsicle stick catapults. 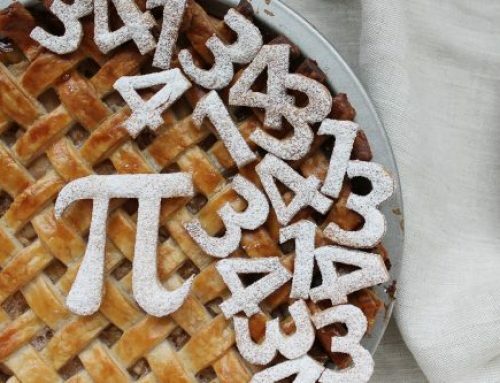 With these 5 simple activities, your kids will realize just how exciting STEM can be. No need to buy expensive materials, these activities just require easily accessible items and a positive attitude. 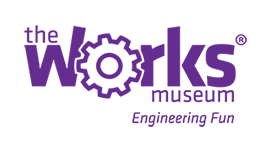 These activities are adaptable and can be changed to meet whatever your creative needs are! If you’ve eaten any popsicles this summer, you are already on your way to completing this simple engineering activity. Save the popsicle sticks to combine with rubber bands and plastic spoons to make mini-catapults that will entertain your kids for hours. 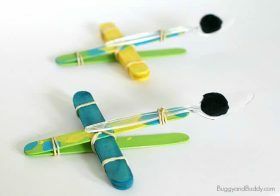 Make your catapult unique by painting the popsicle sticks beforehand, and then work together to connect the sticks using rubber bands. When your catapult is completed, see who can launch their object the farthest! Elevate your chalk art this summer by using simple ingredients like cornstarch, vinegar, and food coloring to make beautiful abstract art right outside your house. 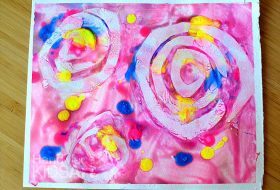 Get your kids thinking about what chemicals cause reactions by engaging their artistic sides with this quick activity. 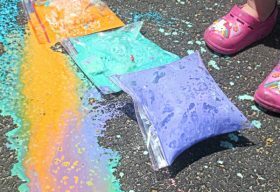 Your liquid chalk mix will spread out over the pavement when you combine a small amount of baking soda and vinegar in the bags. See what colors you can create using different combinations of food coloring! Follow the step-by-step instructions to make a 5-minute saline slime solution that your kids will love. You can make this stretchy slime even crazier by adding glitter and whatever color combinations you want. 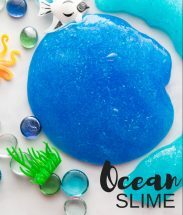 Make the slime ocean-themed by adding blue food coloring and some plastic animal friends. Discover how this mysterious slime stays together by discussing what reactions take place between the materials involved. Use the power of the sun to help design and create your own incredible work of art this summer! This activity will be easy for little ones to complete and allows for a lot of creative expression. Find watercolors, black construction paper, and scissors to get started. Create your painting, cut out a design in black construction paper to lay on top of the paint, leave in the sun, and then watch as your masterpiece is completed. 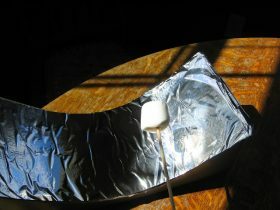 Ever wanted to cook a marshmallow but didn’t have a campfire nearby? 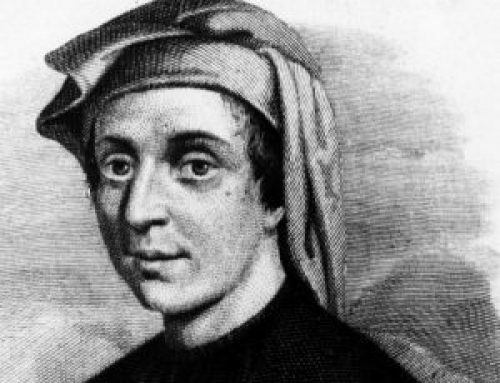 This activity is for you! By following the instructions carefully, you will be able to create a small, solar cooker using a shoebox and aluminum foil. 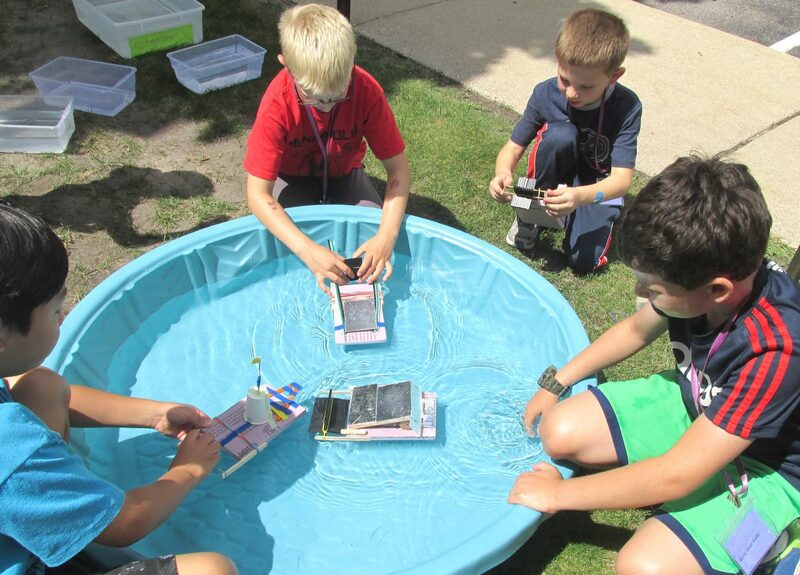 This activity could work for a wide range of ages as the concepts behind this solar cooker could be explained to people at different levels of STEM knowledge. For more fun activities grounded in STEM, check out this list of 28 days of Hands-on STEM for Kids!